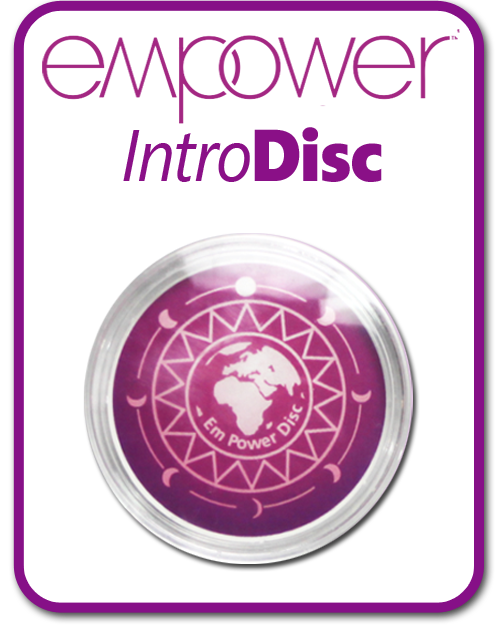 The Empower ReflexDisc (Version 2.6R1) previously know as the ICFG Chip, is a completely unique technology based on the work of Coby Zvikler who developed the first prototype back in 1991. 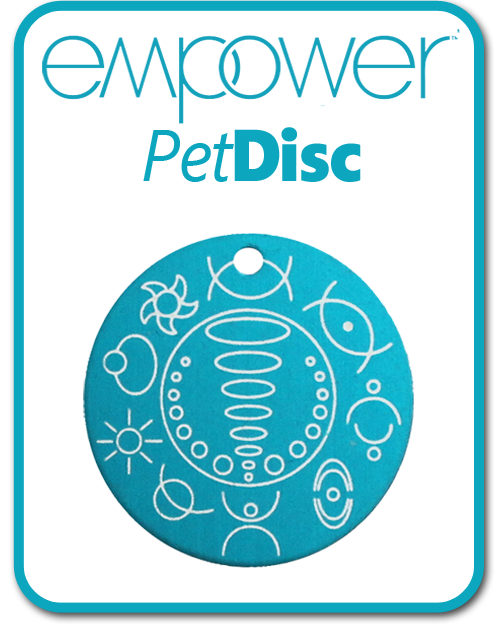 Slotting neatly under the insole of your shoe or trainer the ReflextDisc is a holographic disc which has been imprinted with coded information that enables it to act as a pain-relieving and energy boosting trigger during a user-initiated process. There are many other benefits of this technology, including a natural de-stressing effect on the body. People report that it helps to relieve physical pain as well as boost their energy levels, and in many cases within a few minutes. However, as we are all unique, reaction times will vary from person to person. Another advantage with this natural non-drug-based technology is that you can use it as often as you like and wherever you are. Many people have also reported that having the disc in their insole all the time seems to dramatically reduce muscle fatigue. INTRODUCING THE NEW REFLEX DISC! Turbo Charge your Energy, and Relieve Pain whatever you are doing! 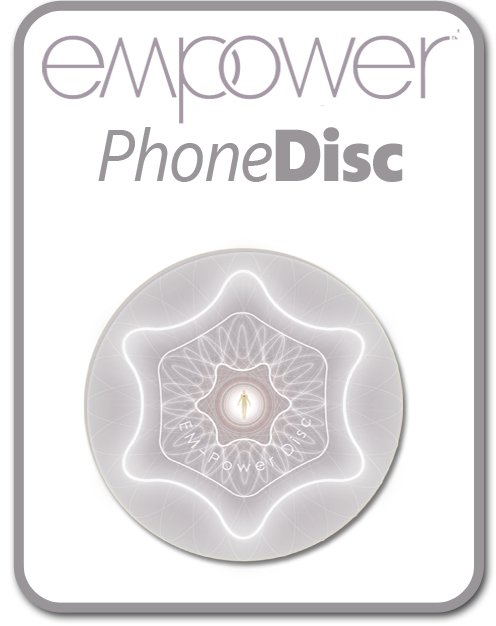 As with all Empower Products we are constantly improving the technology. 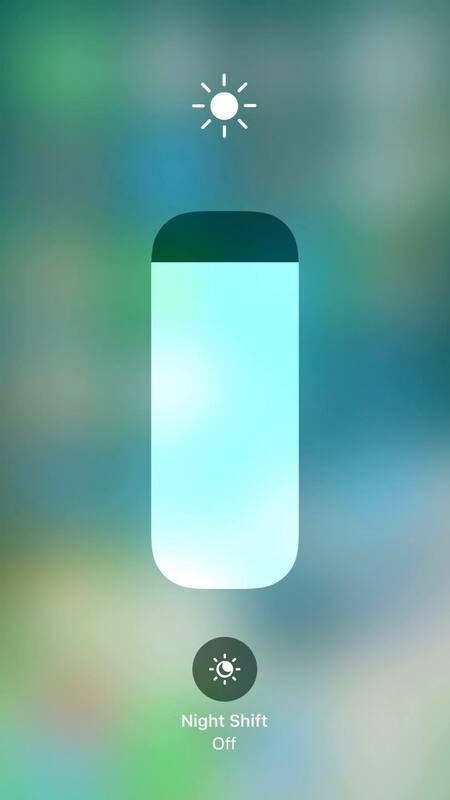 Unlike most other technology however our devices update themselves through use and do not require replacing with the latest version every couple of years or so. 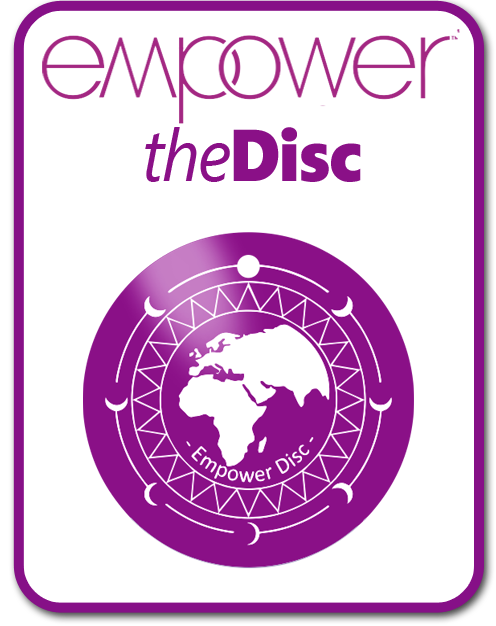 Empower Disc's purchased back in 1996 for example, still work and will update themselves on activation. We believe this is quite unique in a world of consumables. Although thousands of people use our products world-wide we are primarily a research company established in 1994 - working with individuals to make life better using this unique technology! We offer a full 30-Day Money Back Guarantee so you can test to see if it works for you and return it if you are not completely satisfied with the results you are getting! 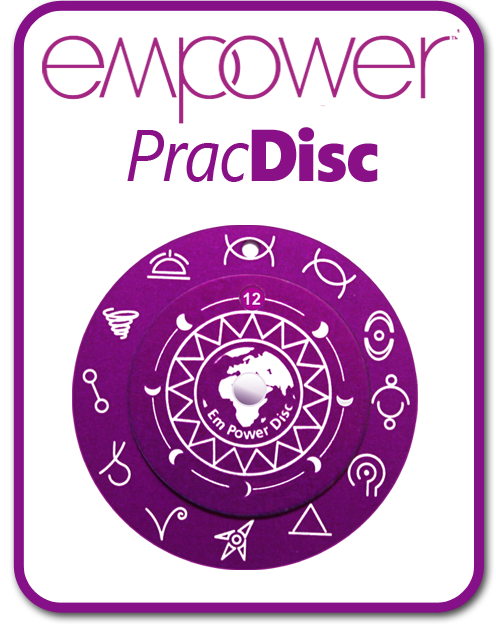 When you buy a ReflexDisc it comes with a simple instructional mini booklet which contains its basic functions, however when you register your ReflexDisc online you will get access to training videos and the latest advanced functions as they become available. The ReflexDisc System uses 2 holographic discs that fit under your shoe or trainer insole. They are fully interchangeable so you can move them from shoe to shoe as required. Stand up with both arms relaxed and to your side, you will get a body movement, usually rocking forward or backward or arm raise etc, however it can vary from person to person. To correct a problem simply focus you awareness on problem area and your body starts correcting it! To get an energy boost while running simply say GO! How it feels depends on what you are using it for! Lets say you have a lower back problem, when you activate your disc you may feel a warm sensation in your back and then over a couple of minutes the pain melting away. However if you have an actual structural problem you will mostly find yourself spontaneously moving as your body releases blockages and puts things back into their correct position. This process feels amazing and often like you are being healed by an electromagnetic force a similar sensation to magnets repelling each other! The most commonly used drugs can have side-effects that are far more debilitating than whatever we are using them for! This is the most natural drug-free way of triggering spontaneous self-healing in the body and mind and the only side-effect is feeling better! If you have any kind of physical or emotional problem or simply want to feel better doesn't it make sense to try a natural solution first?